The Mellon heads has received $70.00 in donations! The Mellon heads has not set a funding goal for their team. Why We're supporting: The team at the Oak Clinic has been an amazing support for myself and all with MS. 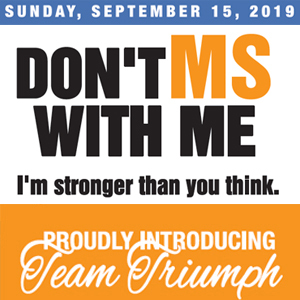 I will do my utmost to assist to continue the fight against MS.